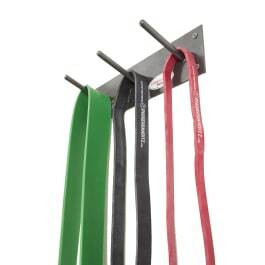 Ultra useful, modular storage rack by Core Energy for Rubberbanditz Bands. Its compact design allows you to mount it anywhere! 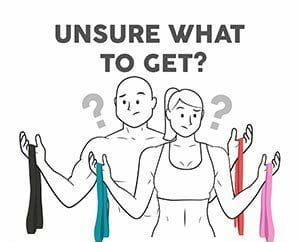 Three prongs to separate items as you wish and keep them off the floor, away from dogs, small children or any sharp objects, while still being super accessible to you or your workout buddies. Mounting hardware included. 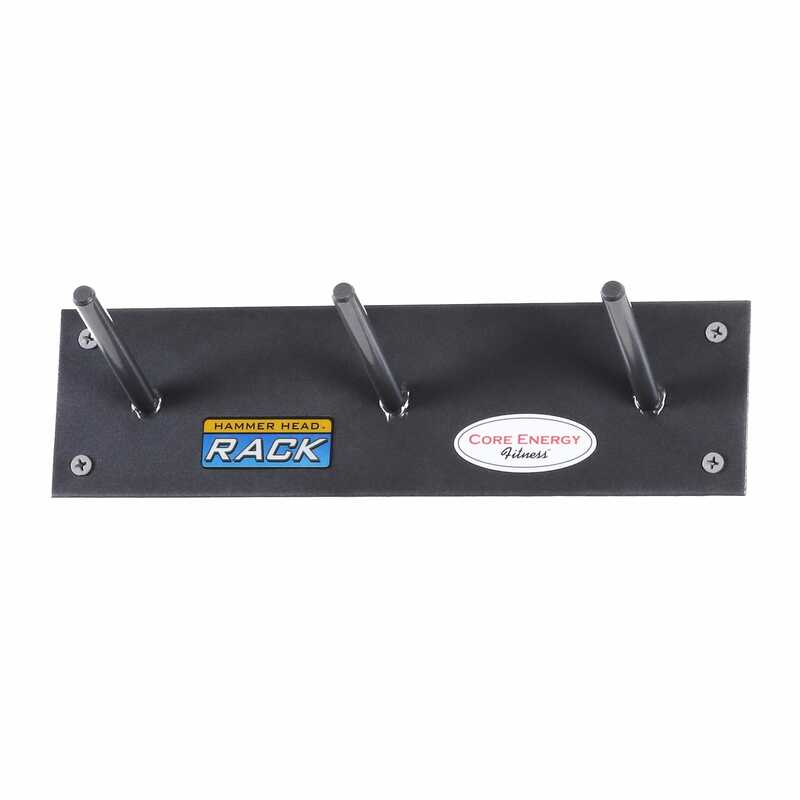 The Hammer Head Rack is the simple answer to your storage needs. Each rack contains three 3.5-inch prongs designed to hold your bands and any other exercise tool you may have. Made of 100% steel components.